Calling all gardeners out there! 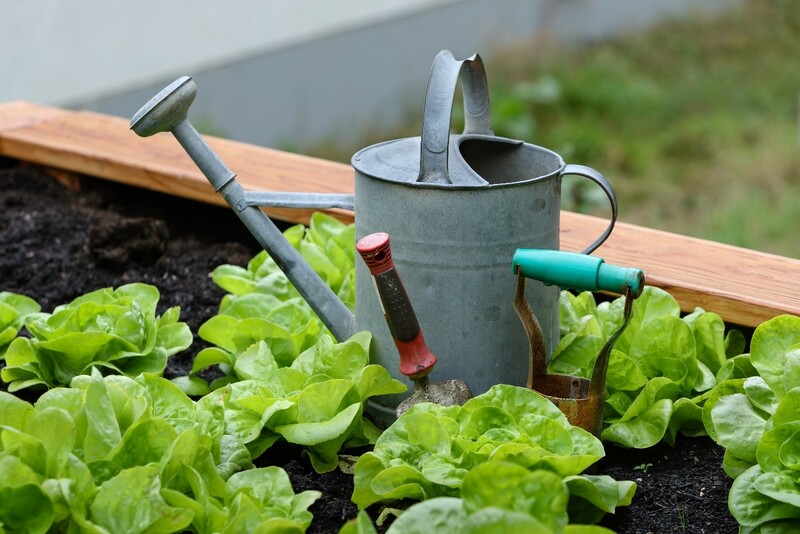 Now is the time to get out in the garden and get growing! So join us for our regular Car Boot Sale with a special Gardening Jumble and Plant Sale – you never know what you might find!